To be honest, I am less excited about birthdays as I get older. 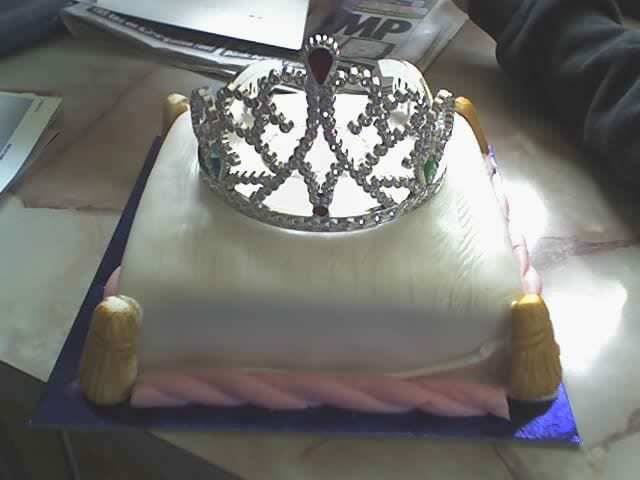 I mean, I will still have to go to work this year (the first time in at least 5 years I have worked on my birthday, which is weird), it’s just not as exciting as it was when you were a kid, and its very unlikely I’ll get a cake with a tiara on top that I can wear. I’m very lucky in that there isn’t much that I really need. However, if any of the following found their way to my house, I wouldn’t complain.